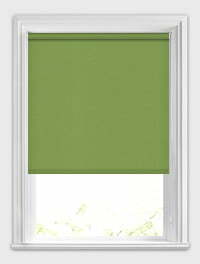 Reflecting the beauty of nature’s colour, these luscious grass green roller blinds are a fabulous way to bring vibrancy and zing to any window of the home. 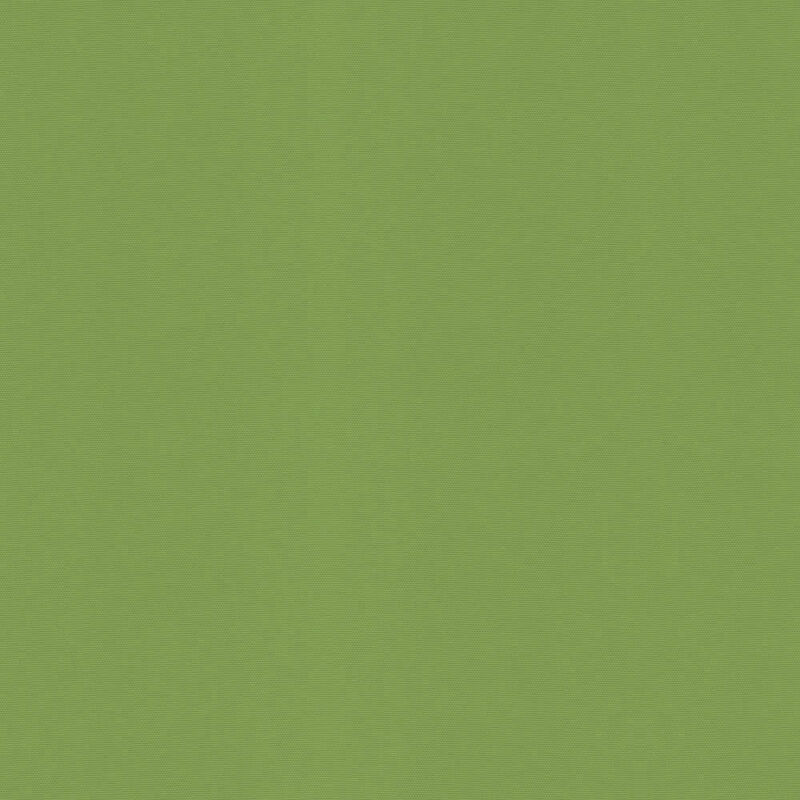 Their rich colouring will brighten up any rooms décor in the most elegant and timeless way. Arrived very speedily and was easy to put up. I'm very happy with pattern and quality, will be placing another order soon. Great service all round. Highly recommended. 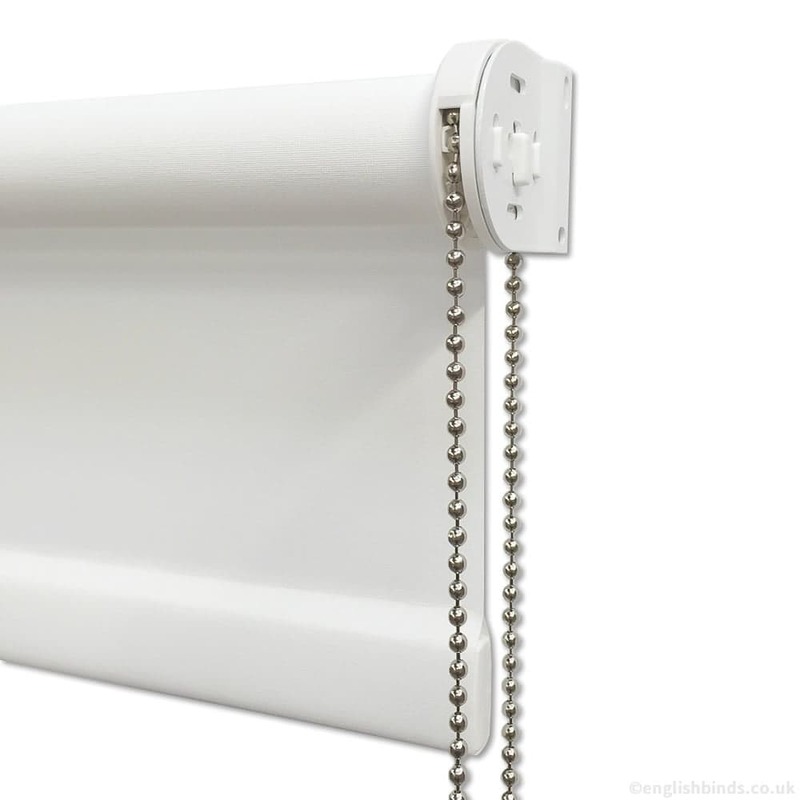 Blind came well wrapped in large cardboard tube, well made with good strong brackets. Fitted window recess precisely, using the measurement guide provided on the website. Excellent item, thank you. Very impressed with service received and speed of whole order process. The made to measure blind I received was perfect. 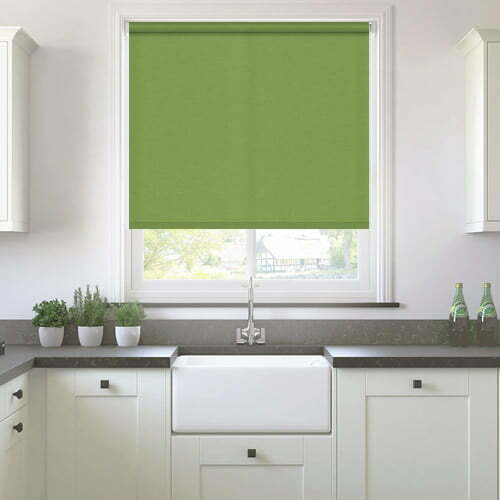 Very easy to place an order online, with an excellent choice of blinds to choose from. 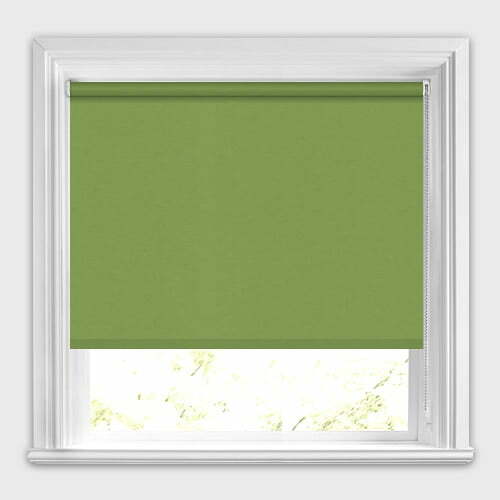 The blind was really good quality and excellent value for money. 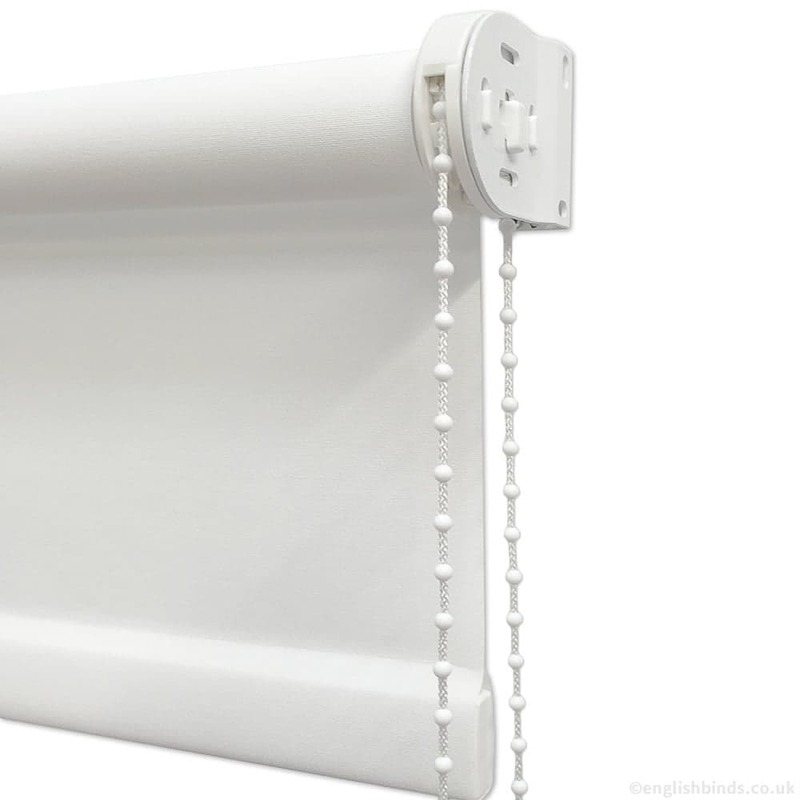 Would definitely recommend and will be ordering from English Blinds in the future.